A while ago I wrote a few articles about Goliath Citrix Logon Simulator – here, and here , I found them interesting as they show the logon process very detailed. They enable you to determine where the bottleneck of the user logon proces seems to be. If you do these test regular enough during the day you will have a pretty damn good logon-test-simulator for operational use to keep an eye on your Citrix environment from a user perspective. A few weeks ago a customer came to us with a question about monitoring, they heard and read about Goliath (on my blog) and it was just what they needed. That got me triggered again, even though we officially don’t sell it that don’t mean I can’t implement it at a customer if they are interested. 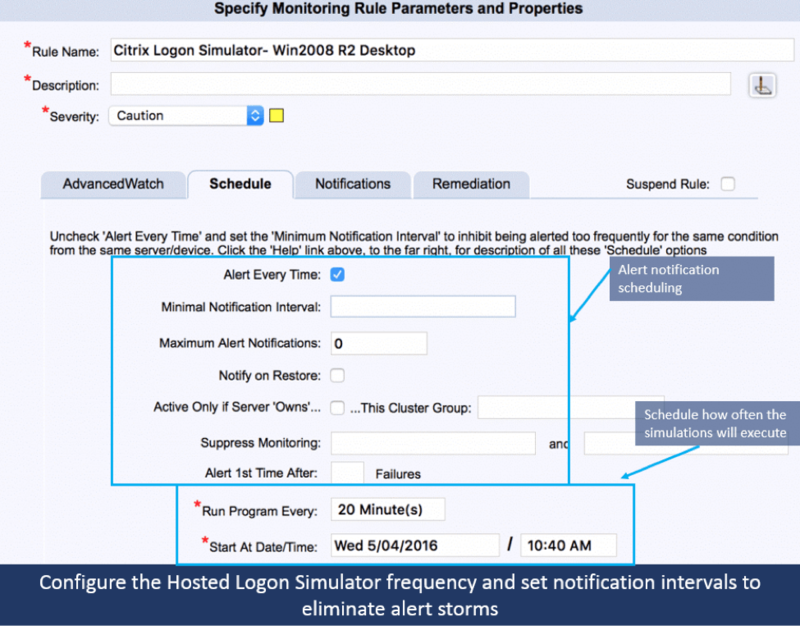 So I went to look at their site, talked to them and one thing led to another… we got to talk about the hosted logon simulator, Citrix user logon simulation from the cloud. With this SAAS solution you can setup an automated Citrix logon simulator test without having to install anything on-premises. The fact that you don’t need to install anything on-premises is very interesting for certain user cases, I’ll tell you more about it in a bit. What is required to setup this SAAS solution? Can I use this solution to monitor my Citrix environment? Can I use this to monitor the SAAS application from provider x? What are limitations of a SAAS solution? Perhaps you are wondering, is there a market for a SAAS Citrix logon simulator solution? I think, looking at applications customers are using, that there certainly is a market. 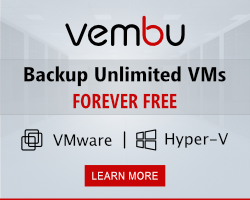 We see several customers that connect to a SAAS application hosted by a third party provider. They have no knowledge of or access to the infrastructure where the application is running. If there are issues they can only hope that the provider of the SAAS application has any monitoring in place so they detect issues before the customer does. Because of the fact that they connect to a black box, the ability to execute a logon simulation without installing anything in that environment makes them and this interesting. But look at it from another angle, when you run a multi-billion dollar enterprise and your employees connect from all over the globe over various internet connections to a application in your Schiphol datacenter (let’s say KLM to keep it Dutch), how can you be sure that there are no issues from any region and what can you tell your employees when they call? sorry we have no clue if there are issues connecting from Asia? try again later is not an answer but one often heard. Of course the vast Internet is not at our control but knowing there are latencies from certain areas of other issues is half the solution. So what is this SAAS offering doing for these companies? it will allow them to monitor a central Citrix environment from different geographical areas. Another use case would be that you use a SAAS solution and that there is an SLA that they need to be available 99,8% or some number. To make sure the SAAS application is 99,8% available you need to test it 24/7. Of course you can ask a employee to do this every hours but perhaps an automated solution is better. So with simulation logon with an actual user every, let’s say 20 minutes, you have very good insight in the availability. Perhaps you get a few months usage proving they didn’t hold up to the SLA. So now you know what use case are interesting and there are more of course, let’s see what it actually is and how to set it up. A SAAS solution like this does not have a lot of components you have to worry about. I had a chat about it with them and decided to test the solution to the most locked-down environment I have access to. We have an internal Experience center were we show all solutions we sell to customers in a demo environment. This environment is in a lock-down mode 24/7 and only a few people have administrative access. I can access it with a demo account so that I’m just a user working from home so to say. In this environment I can’t install an agent or something like that, I can’t edit or add policies (well that is something they did for me, they added a policy for testing purposes). We added a policy because in the demo environment the user is never logged off, the experience is to make sure they can roam fast so the session is resting in between. 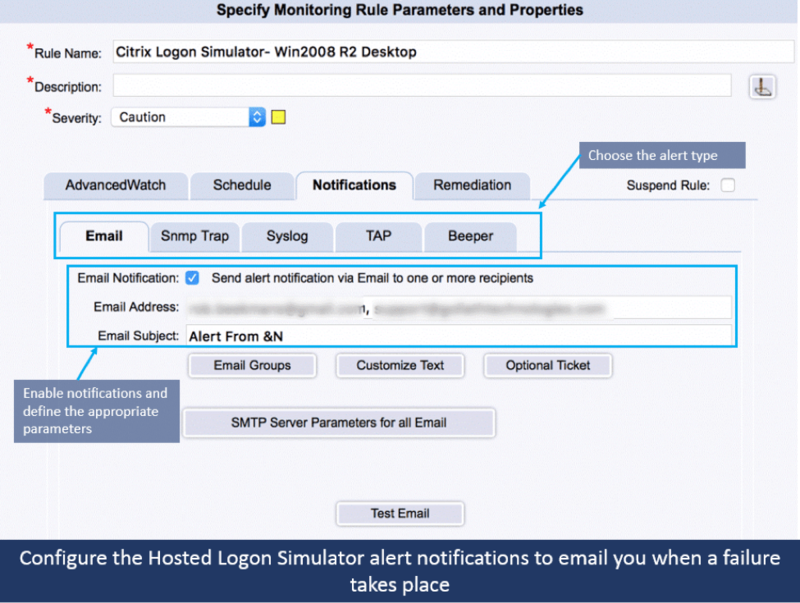 For a logon simulator you want to see the whole proces so we need to create a policy to log the user of after a few minutes. In production environment you would not have this issue, if you work with a SAAS Citrix solution and you want to test if it is available periodically that user account will have a logoff policy active. Goliath SAAS logon simulator (don’t know what is there, don’t care) – it’s on AWS that’s all you need to know. Actually there is a server running there that executes the logon simulation but who cares? It’s SAAS solution only functionality matters. ..and that’s basically it. So what is next? Setting up the hosted environment is what is next and execute the logon simulator. So let’s go. Where that resource is located, which TAB. That’s all you need to know and to be fair that exactly the same information you needed to have when you set up the on-premises environment only now you don’t need to install anything on-premises. There is one more thing to setup, as mentioned before the user account should log off after a while, that’s pretty hard to accomplish without having anything installed at a location. So for the test now and in most production environments there is a policy with a limited time after which the user is logged off. For you the look at the logon process all the way a new session is what you want, a new session means a logged off users and a non-exsistent sessions. In the hosted environment a few things have been configured to provide the simulation capabilities. From the configure TAB you see two rules, one is to check if the process is working on the server executing the simulation. The next rule is the actual logon simulation. The resource we are starting is not that important here for we setup the Citrix environment and the user account to auto-launch. In the advanced options you configure Goliath to honour that setup so that it doesn’t try to start the resource while it’s already being started. Next step is configuring the schedule, how often is the logon started and with what interval. Of course it is very important to make sure the session is terminated before you try to start a new one, you want to see the complete logon not just a reconnect. So as the user is logged off after 5minutes and 5 minutes later the session is terminated, we choose 20 minutes. – just to be on the safe side. To receive notification a receiving E-mail address is entered, you will receive alerts if they occur on this address. So far I haven’t received any mail, our environment is running smoothly at 100% availability. It should be by monitoring it now I also have confirmation that it is. This is the end of part 1 of this blog, in part two I will show the execution of the logon simulation. With offering a SAAS monitoring solution Goliath is entering a different market,it’s offering monitoring for SAAS environments. it’s I think a very interesting step looking at all the SAAS applications that customers have to work with today. Some of the monitoring features that I written about in earlier articles are not at hand when you work with the SAAS solution and you don’t install the agent. That’s expected as it is a SAAS solution, only with the installation of the agent you will get the details this agent will provide. It depends on the amount of access you have to the environment of the application, if you have no acces SAAS-only is a wonderful solution, if you have access SAAS+agent is the best solution. Interested in the SAAS Citrix logon simulation that Goliath is offering already, click on the link – here – to learn more or to sign up. 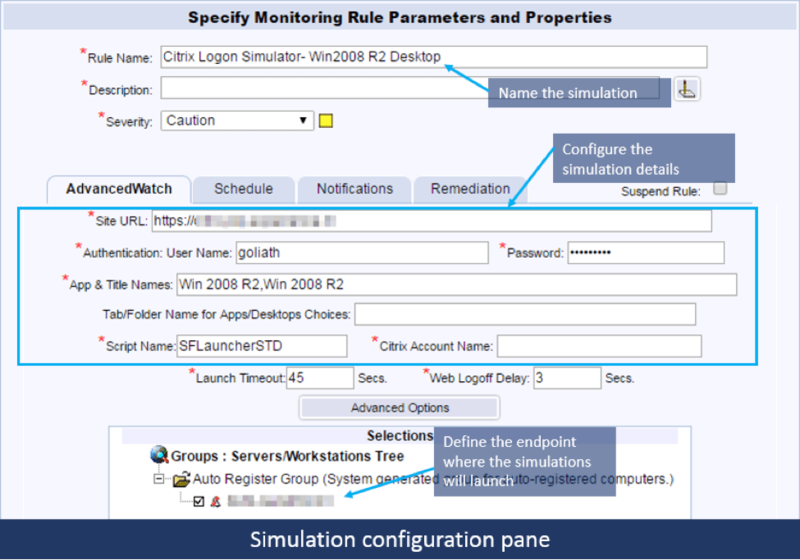 If you want to learn more, read the second article that is coming up to see the execution of the Logon simulatior.